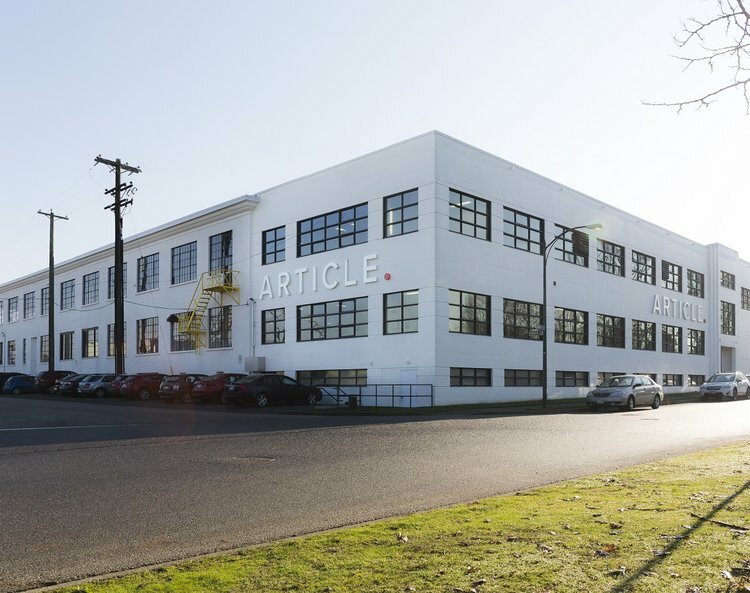 New Vancouver headquarters for Article, photo Supplied. Canadian Business has released its 2018 Growth 500 list, which is in its 30th year. 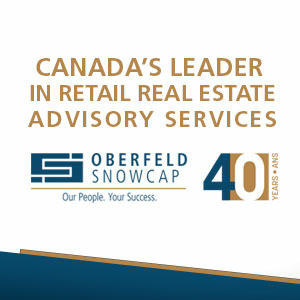 Several Canadian retailers were among those named top in terms of revenue growth over five years, with Vancouver-based online furniture and home decor retailer Article being far and away the leader with a whopping 56,581% growth over the five year time period. To put that into perspective, the second-fastest growing company in Canada, vehicle financing provider Eden Park saw five year growth of 9,656%. Several other retail brands made it onto the list as well, including Toronto-based mattress-in-a-box brand Endy which ranked as the top retailer in the 2018 Startup 50 list. With two-year revenue growth of 2,956% between 2015 and 2017, sales are on track to exceed $50 million in 2018. Vancouver-based Saje Natural Wellness came in at number 48 on the 2018 Growth 500 list with five-year growth of 1,488% — the company was founded in 1992 and it began to rapidly open stores across the country several years ago, and also recently expanded into the United States. Several other retailers made Canadian Business’s lists. With five-year growth of 541%, supplement retailer Supplement King ranked 156 in the 2018 Growth 500 list. Organic baby & kids clothing retailer Mini Mioche ranked 169 with growth of 485%, and organic food delivery company Mama Earth Organics ranked 185 with 415% growth over five years. The 2018 Startup 50 list includes several other retailers including ‘doughnut cone’ ice cream concept Eva’s Original Chimneys, which ranked 13th and saw growth of 1,249% over the past two years. Toronto-based ‘semi-permanent’ tattoo retailer Inkbox ranked 17 in the top 50 list with two-year revenue growth of 928%. Vancouver-based Article was founded in 2011 by Aamir Baig, twin brothers Andy and Sam Prochazka, and Fraser Hall, and the company launched its first website in 2013. In 2017, Article did $100 million USD in sales and it intends to just about double revenue again this year, according to an interview earlier this year with Mr. Baig. Article is known to offer high-quality home furnishing products at low prices and it employs more than 230 people across North America. The company has been profitable since 2015 without operating a single showroom. Article, which unveiled a new corporate headquarters earlier this year that is 20x their previous offices, also expanded its combined warehouse capacity to more than 900,000 square feet in order to accommodate its explosive growth. More than 200,000 orders have been shopped to the US and Canada to date. Toronto-based mattress-in-a-box brand Endy, as well, is a Canadian success story with rapid year-over-year growth of about 300%. 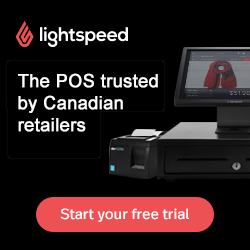 Growth has been so rapid that the company recently announced that it is opening a distribution centre in Western Canada to keep up with the demand. Endy was founded in 2015 and the company is in line to do $50-million in sales this year. CEO Mike Gettis explained that Canada is Endy’s target market and remarkably, the company’s revenue is now about 10% of that of Sleep Country Canada, which is the largest bedding retailer in the country with more than 250 brick-and-mortar stores as well as e-commerce. The Growth 500 list is considered to be Canada's most respectable and influential ranking of entrepreneurial achievement, ranking Canada’s fastest-growing companies by five-year revenue growth (it was formerly known as the PROFIT 500). Winners are profiled in a special Growth 500 print issue of Canadian Business (packaged with the October issue of Maclean's magazine) and online at Growth500.ca and CanadianBusiness.com.